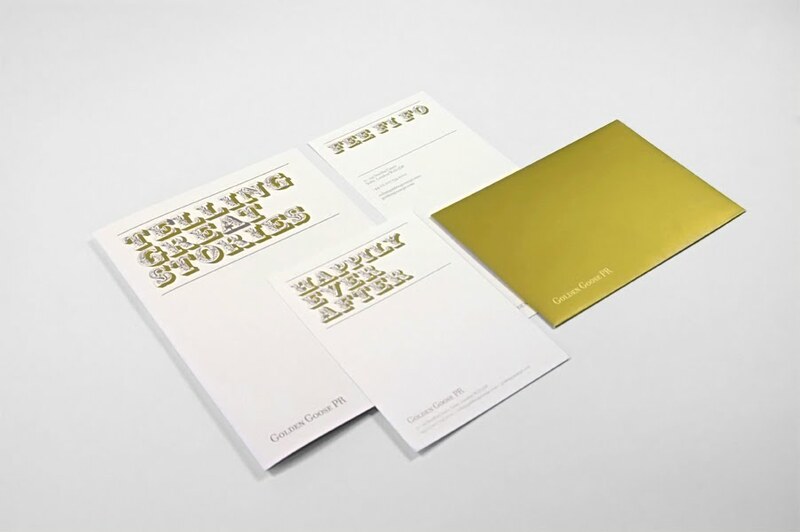 Golden Goose PR is very very pleased with our shiny new stationery and we have the creative geniuses at BLAST to thank for it! 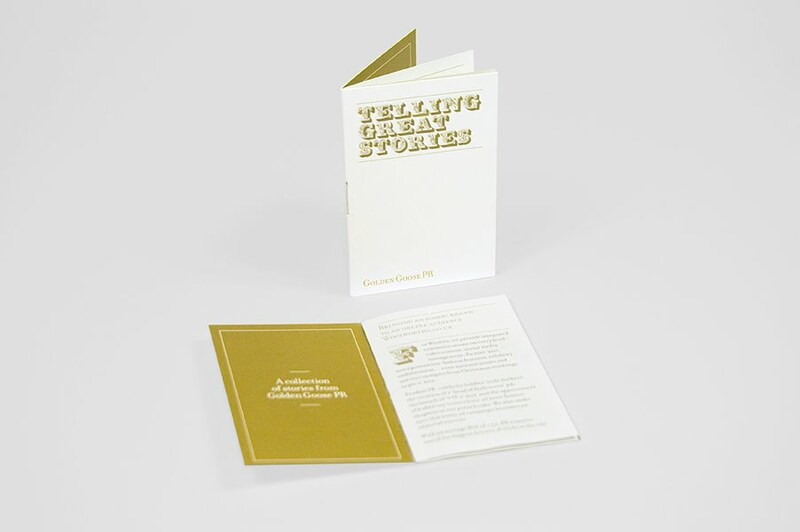 We met up with Giff and Tori who completely understood our need to create some new company stationery and business cards that fitted in with our story telling theme. Blast came up with the brilliant idea of producing mini story books, featuring short tales about some of our top brand campaigns. Here’s what they made for us…look out for the Fee Fi Fo note paper and the Happily Ever After comp slips which put as smile on all of our faces.